Stepherd made his early digital DJ attempts as a dancehall soundboy while still visiting school. After he got infected by a serious bass addiction, he discovered the fascination of vinyl and grew a collection of bassline-heavy records. Now a full grown junglist with relationships to international artists, he expanded his musical spectrum to Drum'n'Bass, Jungle, Dub and Steppas. 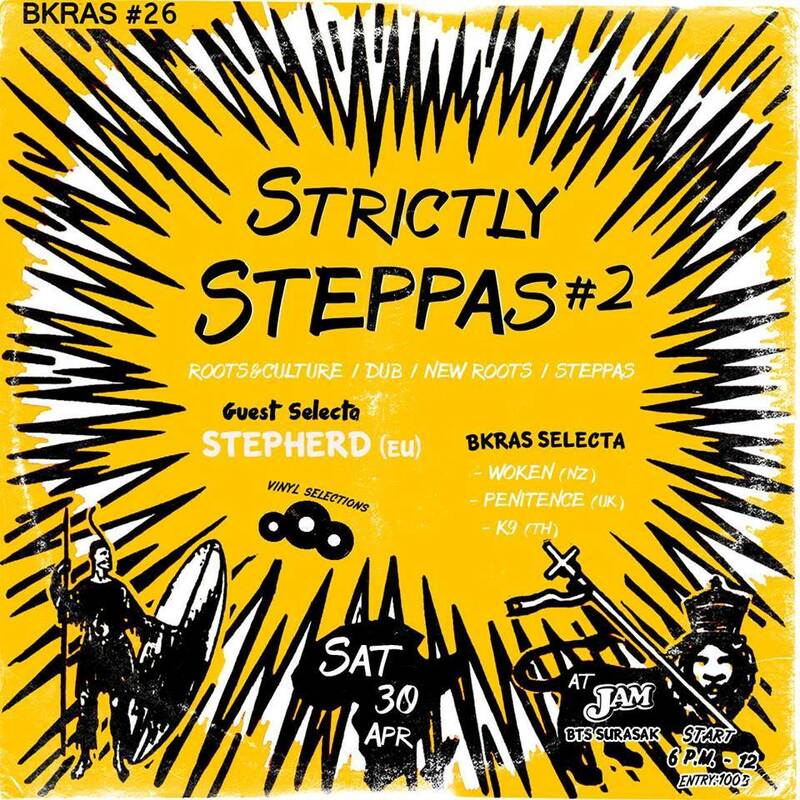 On his first trip to Asia he is going to present fresh records from Europe for the BKRAS massive.